Right from an initial meeting we will take all the stress and hassle out of remodelling your home. We can advise on ways to improve your home that will enhance the energy efficiency, maximise daylight and reinvent your living spaces. We will work with you to ensure we accurately define your requirements and budget before producing a complete design tailored to them. Contact Us now to arrange for a no obligation meeting where we can explain how we can best help you. Sigma Homes are design focused and every project we do is uniquely tailored to your existing home and needs. We will never ask you to compromise by offering ‘standard’ extensions. We will listen to your ideas and involve you in every step of the design process. 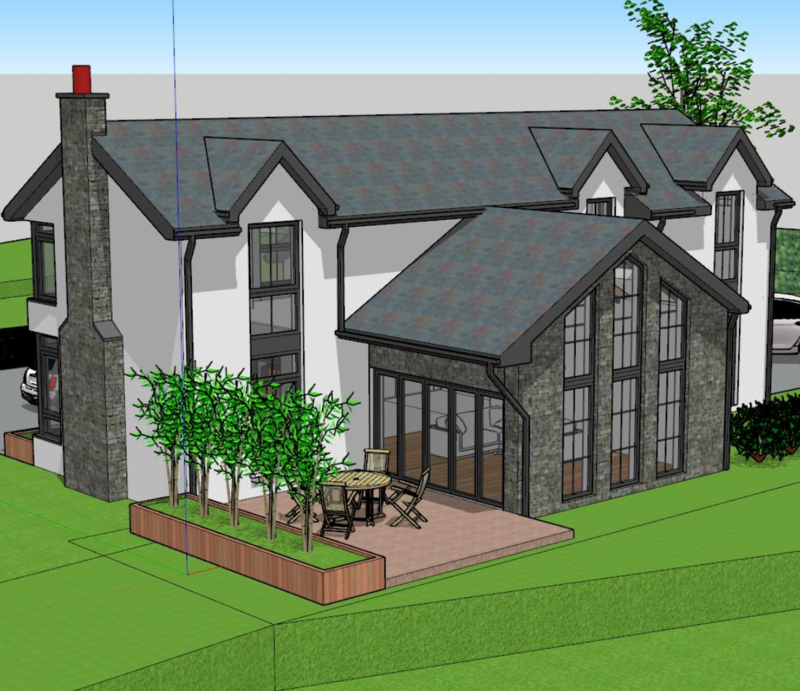 We can produce full plans, 3D drawings and specifications in house, making the decision making process easier and quicker than the traditional construction methods. 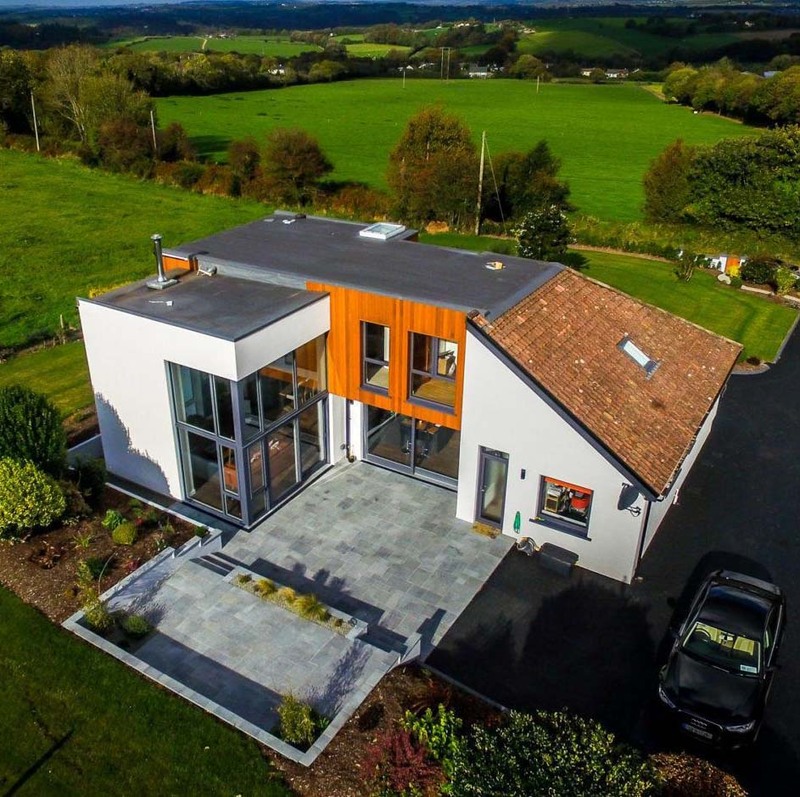 Based on your requirements and existing house we will quickly be able assess whether your project needs planning, if it does we can take care of the entire process from initial pre-planning meetings with the council through to getting you planning approval. Click here to see if you project needs planning. 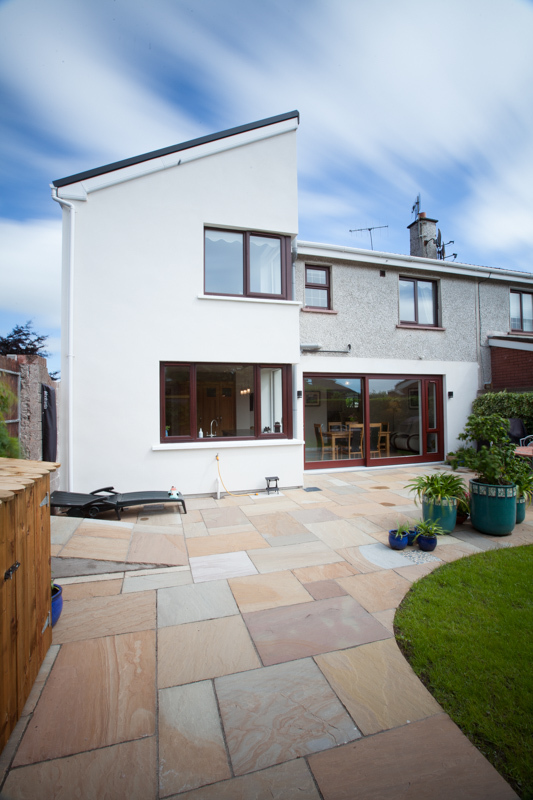 Our Design and Build team has over 40 years experience completing home extensions and renovations. We utilise this to ensure we maximise the potential in your home and deliver a high quality bespoke product. Our attention to every detail of your home ensure that we offer a high quality complete project meeting all your requirements on time and on budget.